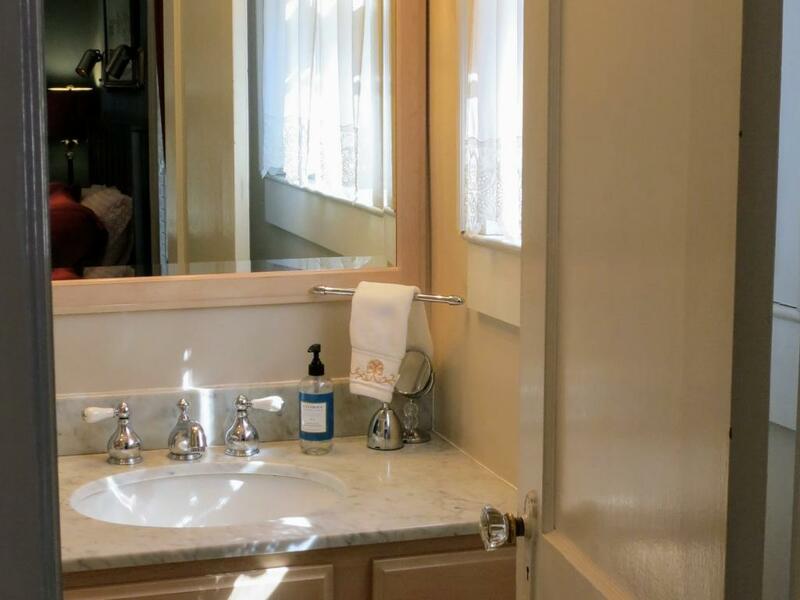 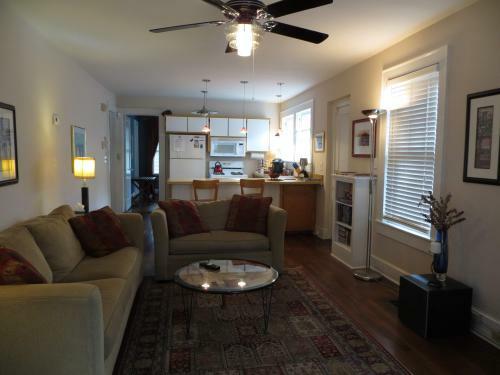 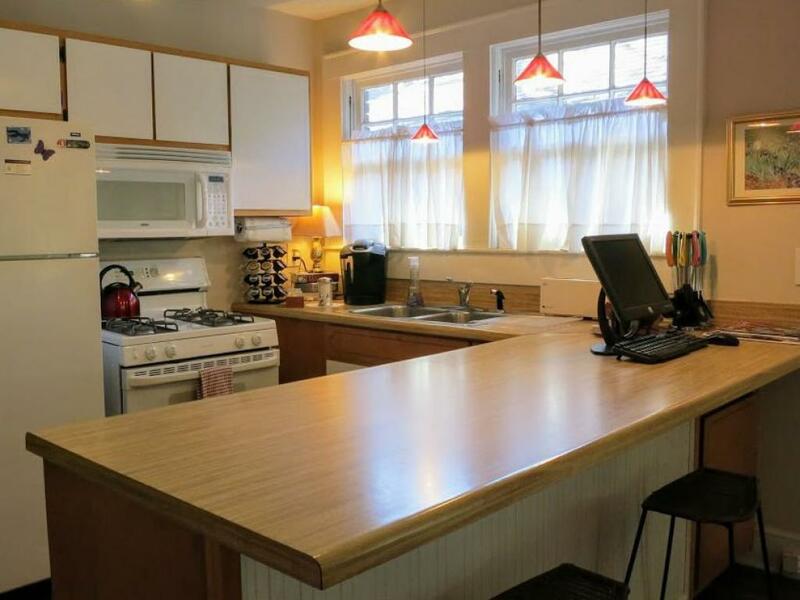 This suite features 525 square feet of living space with private entrance, living room, separate bedroom with private bath, enclosed porch, and kitchen. 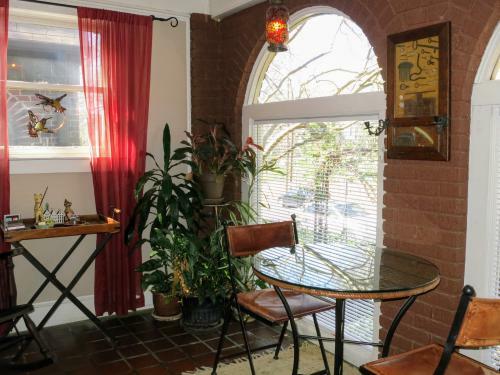 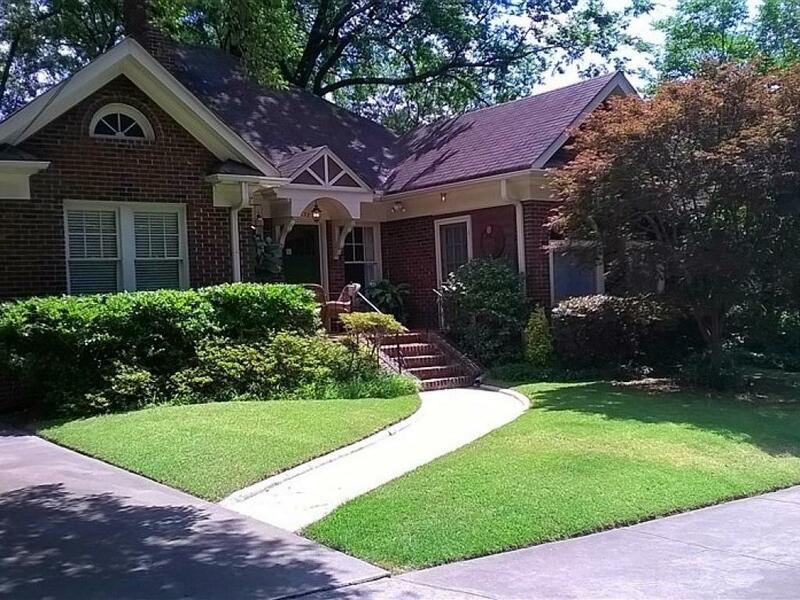 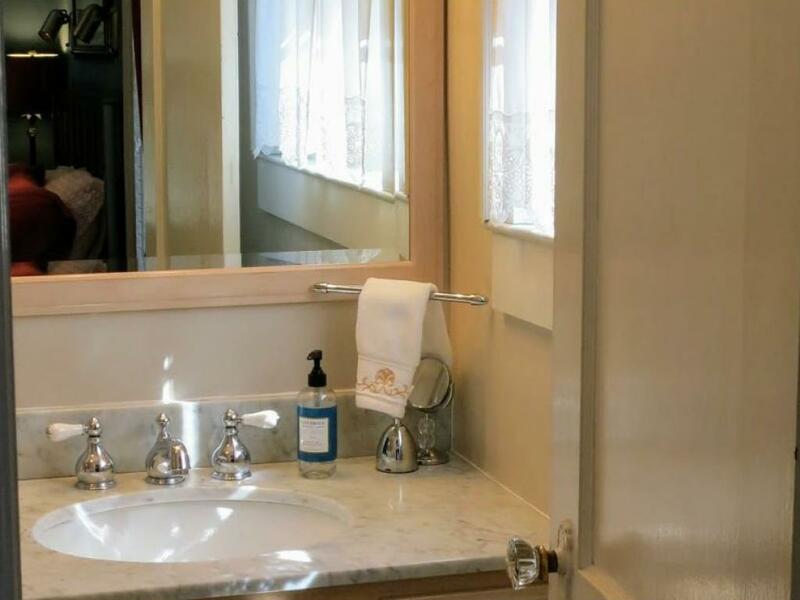 Offering accommodations in the historic Virginia-Highland neighborhood of Atlanta, GA, the Greenwood Bed and Breakfast is conveniently located less than 3 miles Northeast of downtown Atlanta. 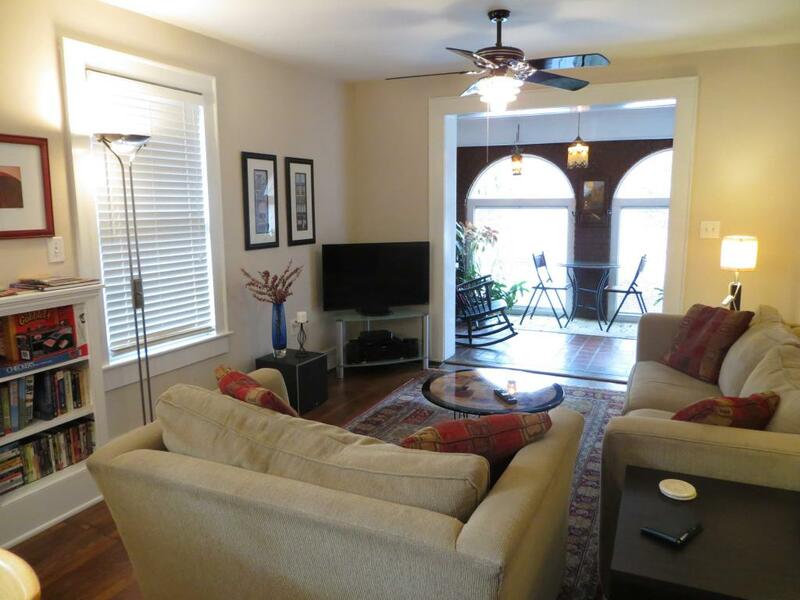 We are within walking distance to shops, restaurants, parks, and theaters. 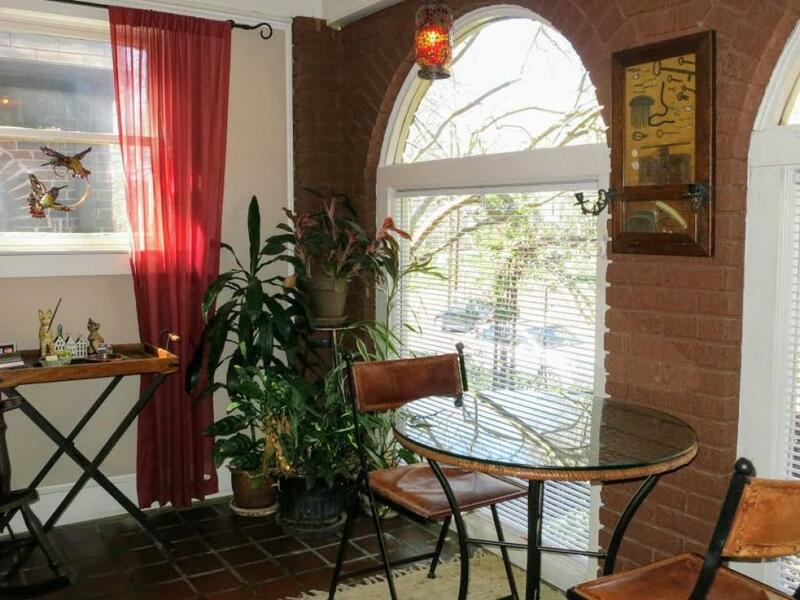 Ponce City Market and access to the Eastside Beltline Trail are just a couple of blocks away. 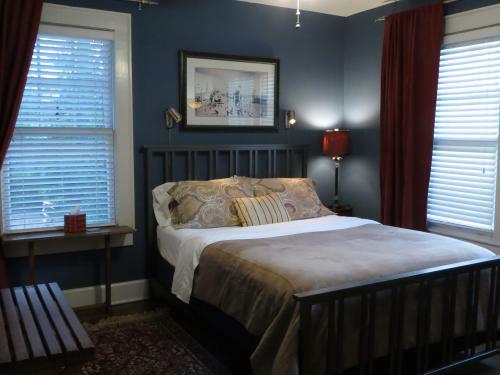 The Greenwood Bed and Breakfast is a two-family residence that was built in 1930. 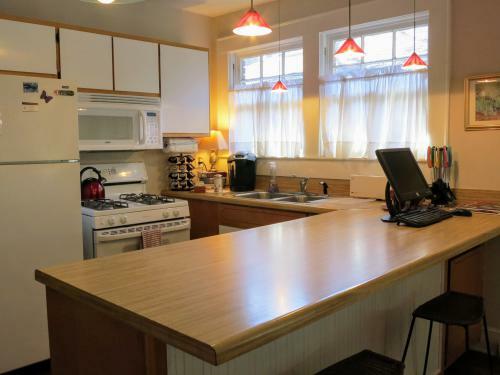 The left side is the innkeeper's residence; the right side is the suite we offer for short-term stays.